Golf, GTI, Jetta. Corrado, Passat. Cabriolet. Fox. 1.8l, 2.0l. 4 cylinder. Assembly with housing. Old style, 1.8L turbo, remanufactured. Notes: Listing Is For Remanufactured Part. Contact Dealer For Core Exchange Information. 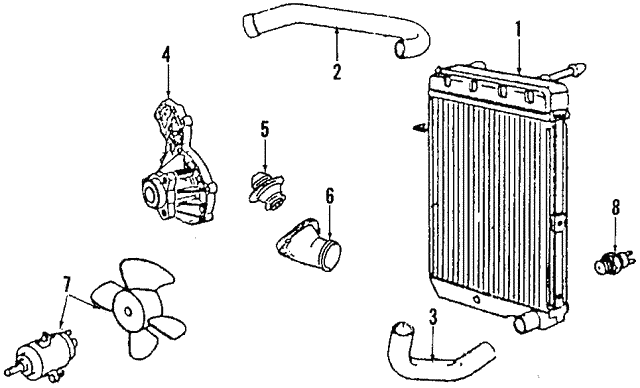 Included With Water Pump Assembly.